Call Cynthia Today To Get Started! We have purchased and sold two properties at Lake Arrowhead, CA with Cynthia as our agent. She was awesome! She went out of her way to work as our agent, so much so we felt as if we were the only client she had, always there for us. She never pawned us off to someone else like "well Joe Duckbutter is more knowledgeable on that topic, here, I'll give you his #..." no sir. She knew the answer, or in rare instances where she didn't know, she would go find the answer for us. We were moving across country and our first contact with Cynthia Raymond was a cold call based on a Zillow posting she was representing. We knew some about the Lake Arrowhead area from living in the LA area thirteen years earlier, but we knew nothing about the real estate environment. Upon meeting Cynthia in person, we were immediately put at ease with her non-intrusive attitude and willingness to talk through all of the pros and cons of a particular property, while drawing rational comparisons against other properties. 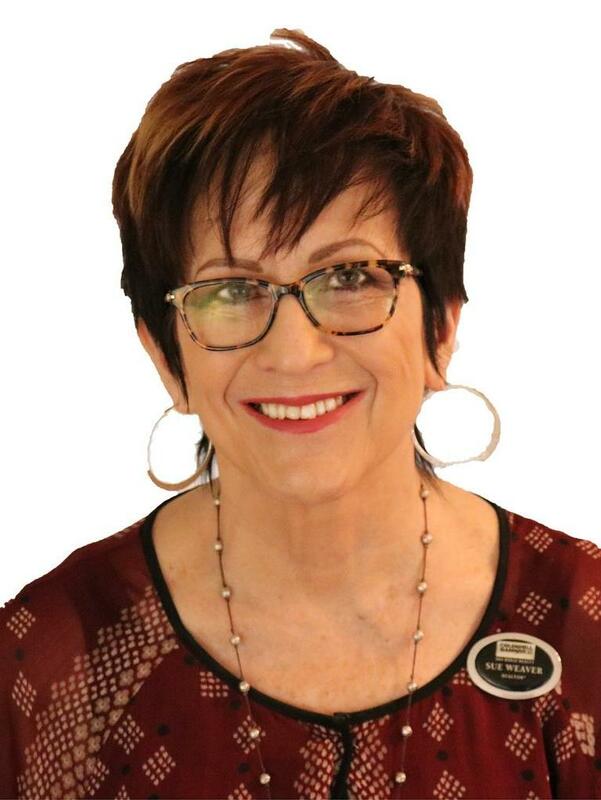 If you are looking for a realtor that is both professional in ability and personable, Cynthia is an excellent choice that you will enjoy representing you and your interests.